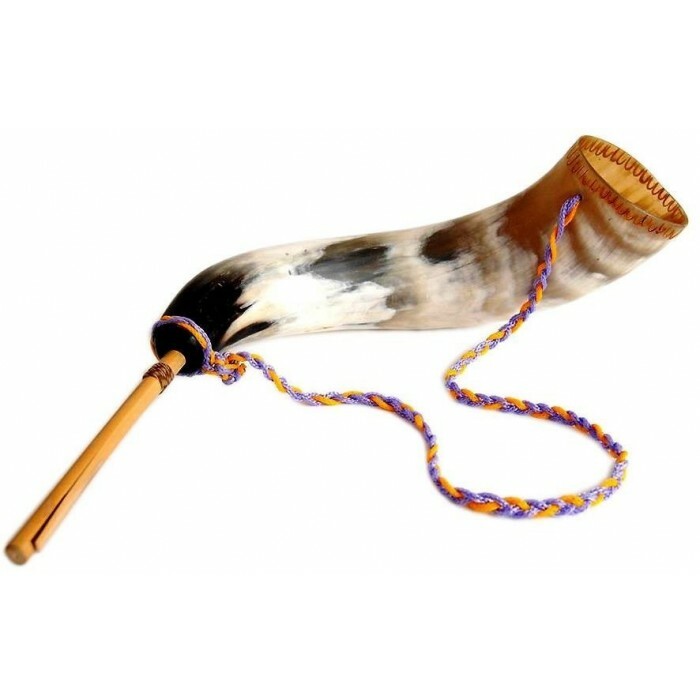 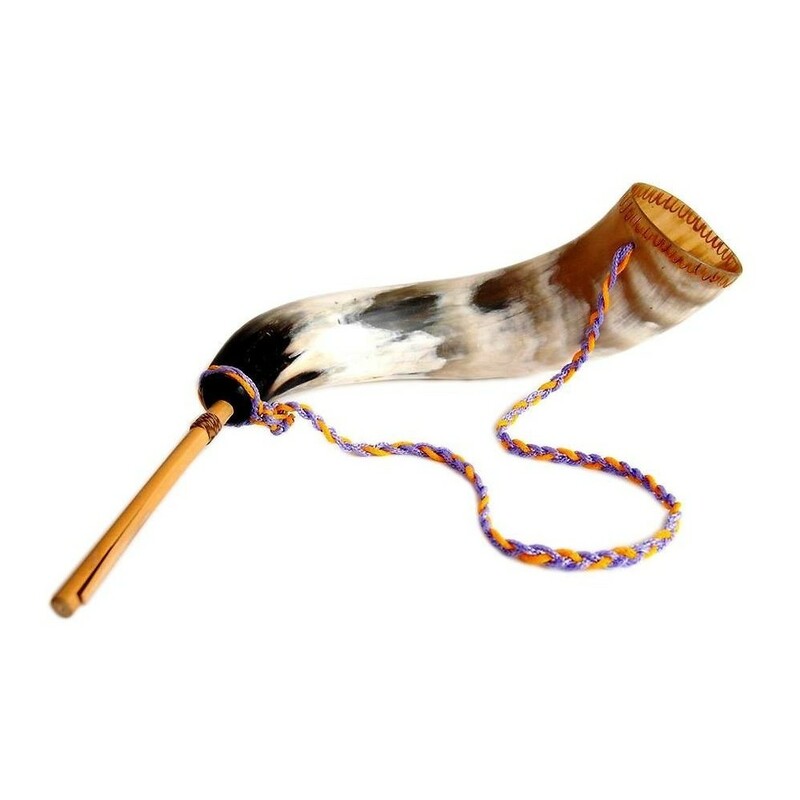 This instrument is used by several ethnical groups around the world, from Asia, where it is known by the name of Tan Coi, to South America, in countries such as Argentina, Bolivia, Chile and Peru, where it is known by the name of Erquencho. 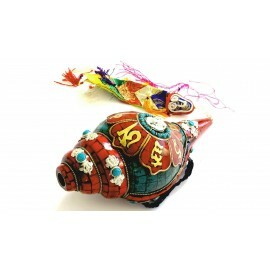 Its main function is to inform the villagers of any event. 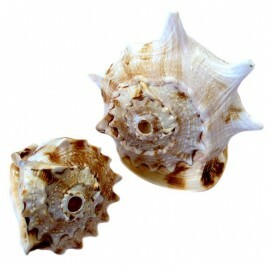 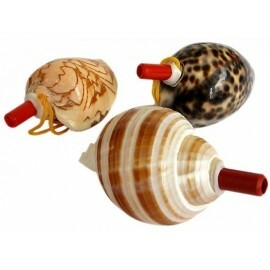 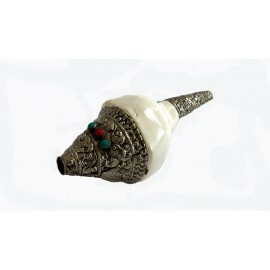 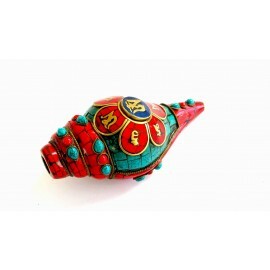 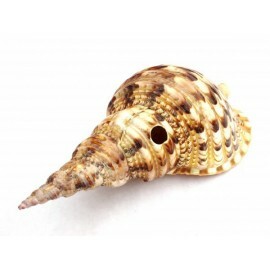 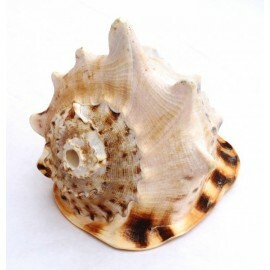 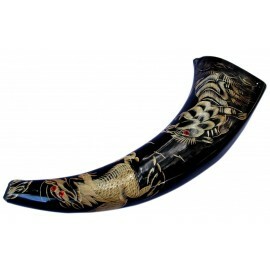 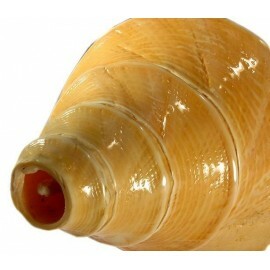 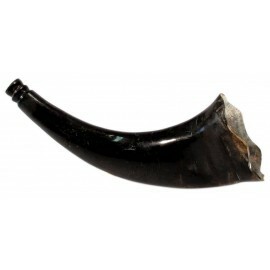 Its pure and natural sound is used for different rituals.